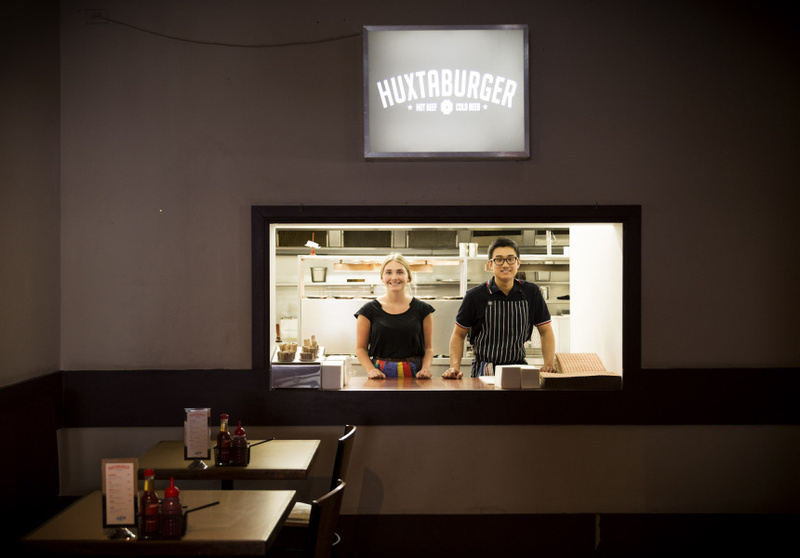 Three locations just aren’t enough, so Huxtaburger has popped up in Carlton too. 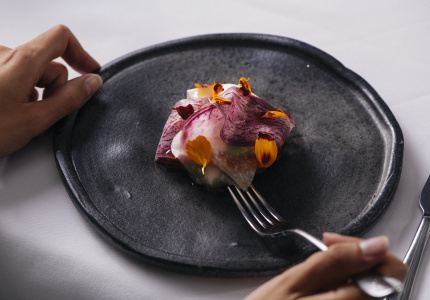 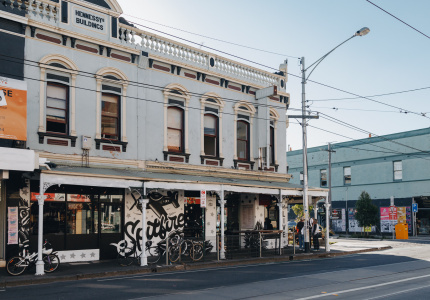 The ever-growing Huxtable/Huxtaburger brand is further extending its reach with a pop-up at The John Curtin Hotel in Carlton. 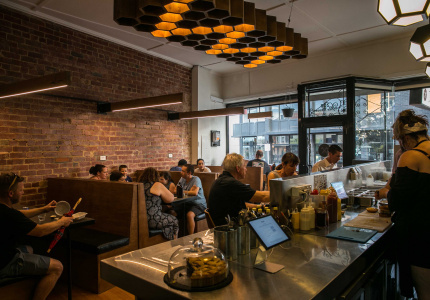 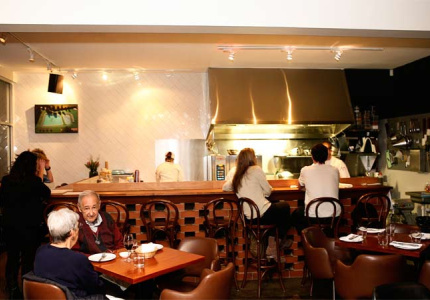 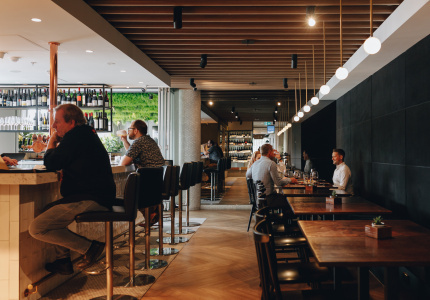 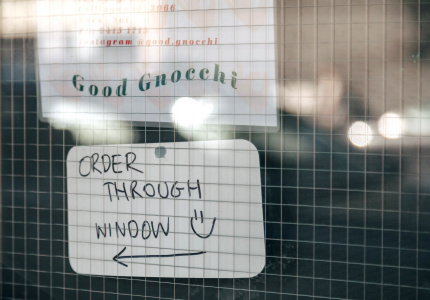 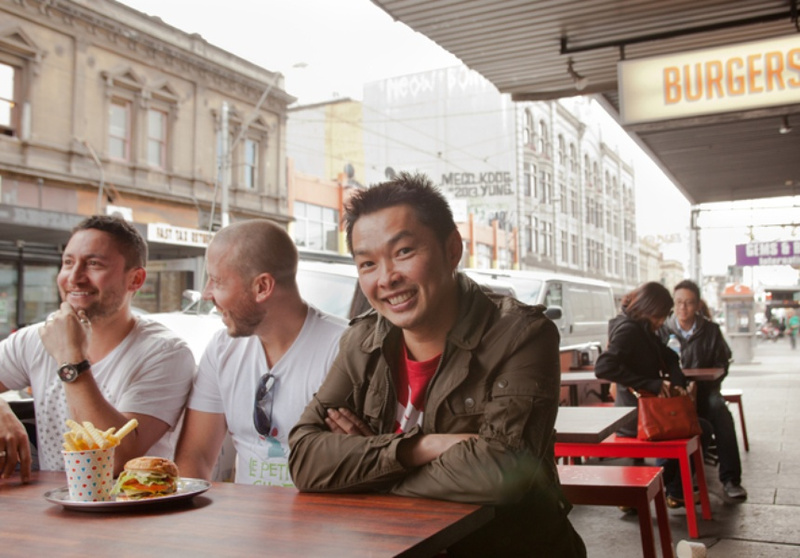 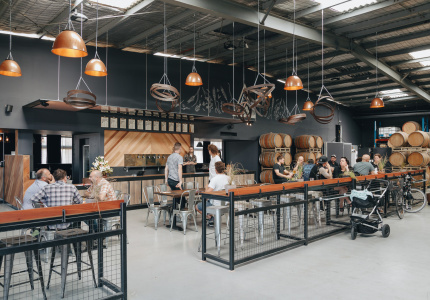 Daniel Wilson – who is opening the new location with his business partners Dante Ruaine and Jeff Wong – says the decision to open a burger satellite at the Lygon Street pub was an easy one, and something that just fell into their laps. 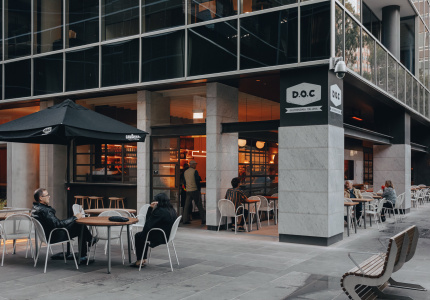 The trio’s upcoming Huxtaburger outlet in Hawthorn has been pushed back to next year due to building issues, making the call to do a pop-up even easier. 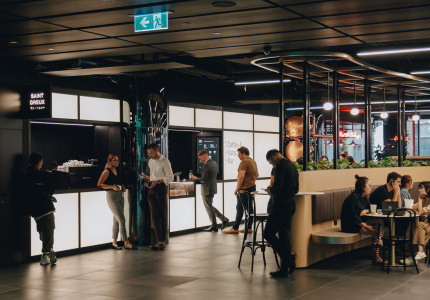 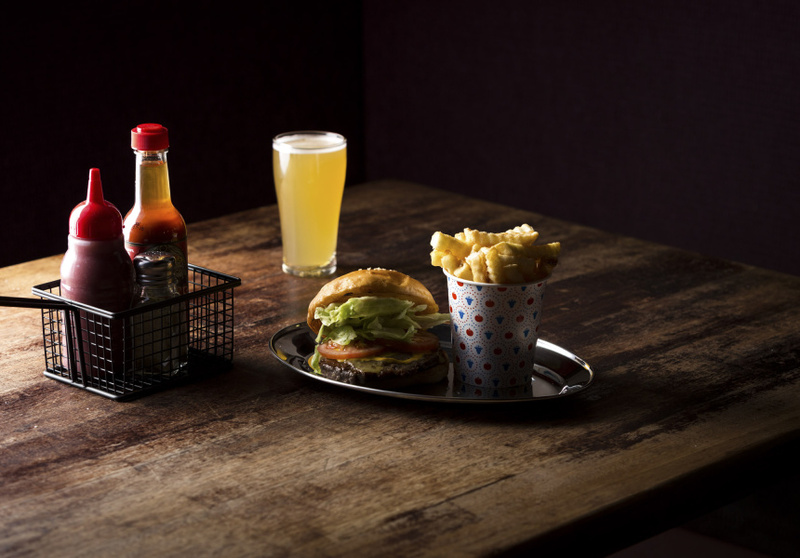 Huxtaburger at The Curtin will feature all the Huxtaburger favourites (including the just-launched Clair burger) minus the kids’ burgers (there are less kids hanging around at pubs), and will tap into the busy university and corporate crowds around Carlton and the CBD. 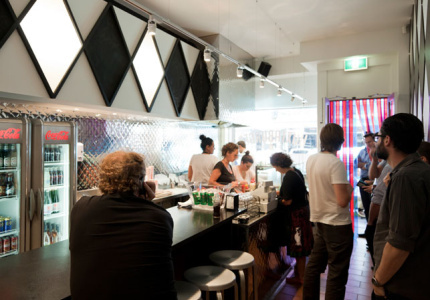 As for the pop-up’s duration, the arrangement sounds as casual as the project’s origins. 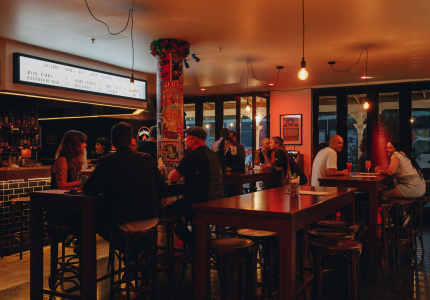 The Huxtaburger residency at The John Curtin Hotel is launching on October 1. 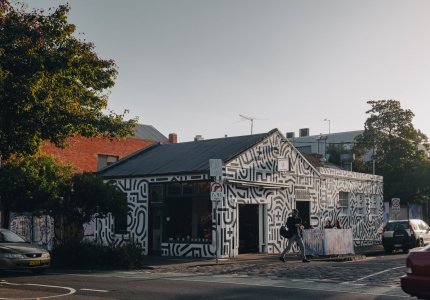 This article was updated on October 1.